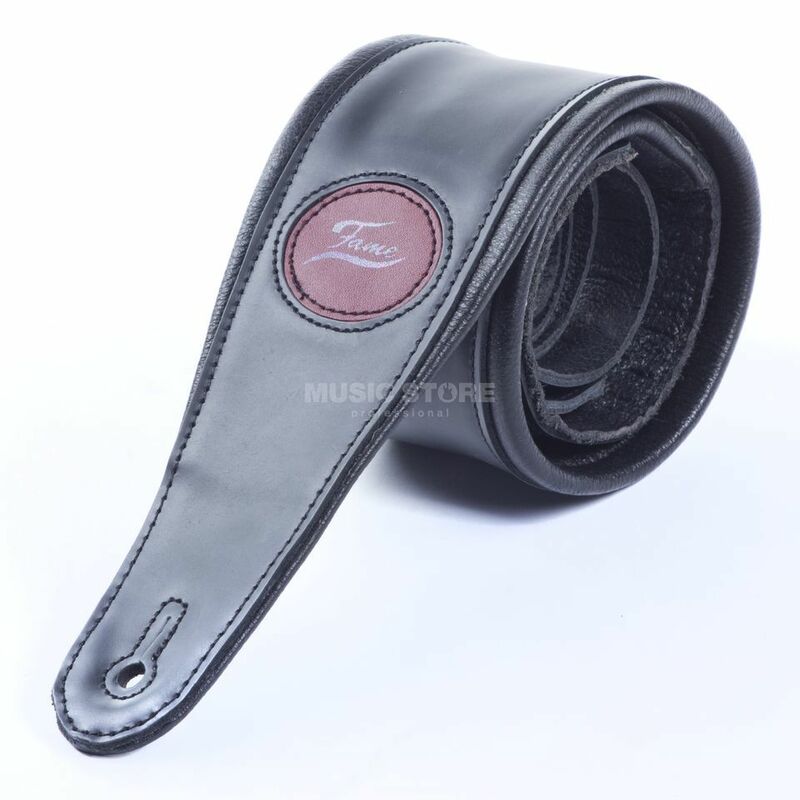 The 853L Guitar Strap Black is an extra-long shoulder strap for guitar and bass instruments. Manufactured to the highest standard in Germany the strap is hard-wearing and comfortable even when worn over a long duration. The leather is taken from an environmentally sustainable source.